Dan began his career in telecommunications in 1996 with experience as a Technical Engineer, Sales Engineer, and Manager of Network Provisioning. He is well known for his strong technical knowledge and customer-focused engineering process, as well as his irrepressible sense of humor. 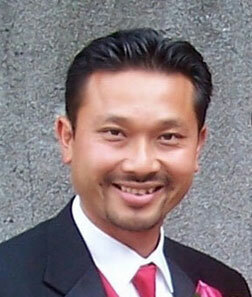 He joined AOS in 2004 as Manager and Partner, eventually buying out the majority owner in 2008. Dan is responsible for planning and steering the company’s growth, and working directly with key accounts. 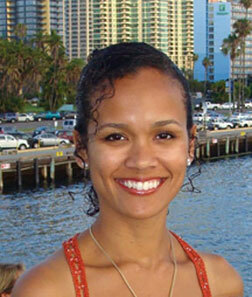 Asante joined AOS in 2008 when she and Dan took over ownership of the company. Prior to joining AOS, she owned a café for three years, and was a menswear buyer for ten years before that. This varied business experience, combined with being the mother of two, makes her well adapted to multi-tasking her myriad duties, including financial management, developing processes and procedures, and the general management of day-to-day operations. Dennis was coaxed from the hospitality industry into telecommunications by one of his best friends (Dan Truong, to be exact). In 2004, he joined an AOS sister company, SD Telecommunications, as a sales representative, becoming General Manager within a year. 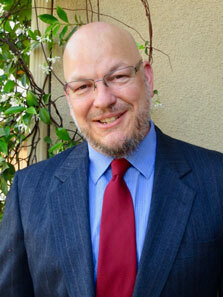 In 2007, he moved to Spokane, Washington and went to work for TW Telecom. He rejoined Dan at AOS in 2010, with his focus on ensuring the ongoing satisfaction of our existing client base. In 2018, Dennis was promoted to Vice President of Sales. Married with three children, Dennis works out of Spokane, is fluent in Spanish, and has a degree in International Business from the University of Maryland.